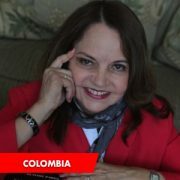 Can women ever know enough negotiation strategies and tactics to ensure they get what they bargain for? In this article, I share three negotiation strategies that women can use to get what they bargain for. The gender pay gap is real and pervasive, and it affects all women. On average, full-time workingwomen earn just 77 cents for every dollar a man earns. Though Asian women are also impacted, for Latinas and most women of color is a lot worse. 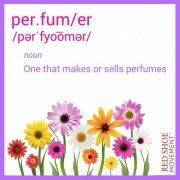 Being aware of your subconscious need to avoid being stereotyped, will help you improve your negotiation outcomes. Latinas make 54% of what a white male makes. African-American women make 64%. This substantial gap persists even after education, industry, and work hours are taken into account. Why women don’t negotiate salary offers? Research shows that women are more reticent than men to negotiate salary offers. 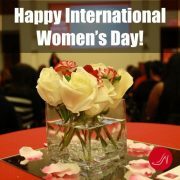 Women may fear being perceived as “pushy,” a social stereotype attributed to women who advocate for themselves in the workplace. 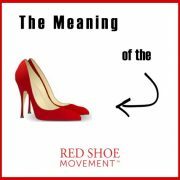 This is interesting because studies show that the opposite occurs when women advocate for others; they are rewarded! 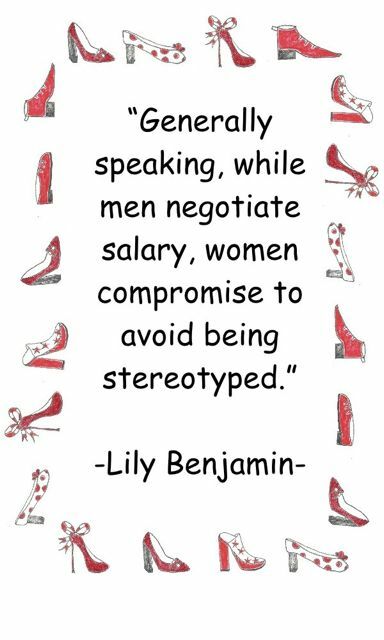 Generally speaking, while men negotiate salary, women compromise to avoid being stereotyped. 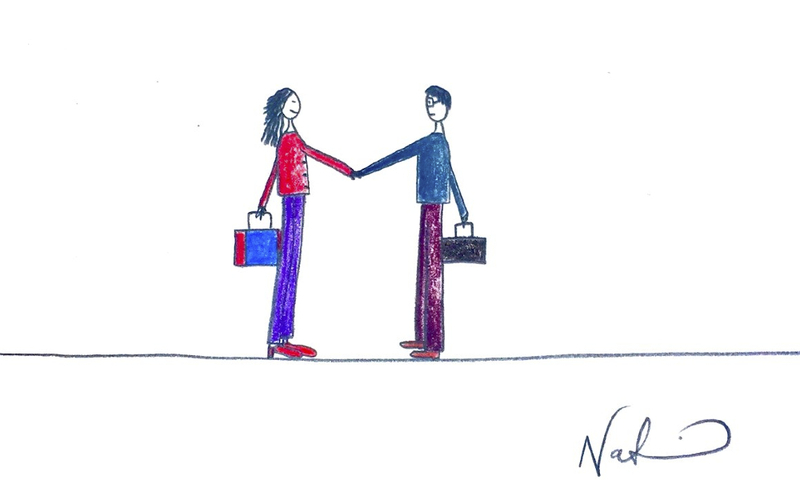 Several studies reveal that the difference in men and women’s propensity to initiate negotiations may be explained by how each gender is treated when they attempt to negotiate. In other words, the propensity to negotiate salary is not necessarily linked to a lack of confidence or negotiation skills on the part of women, but to avoid being stereotyped as pushy. 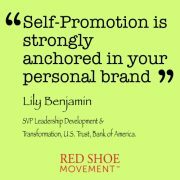 Because I am a big advocate of self-awareness, I will first suggest that you become aware of your personal negotiation style. 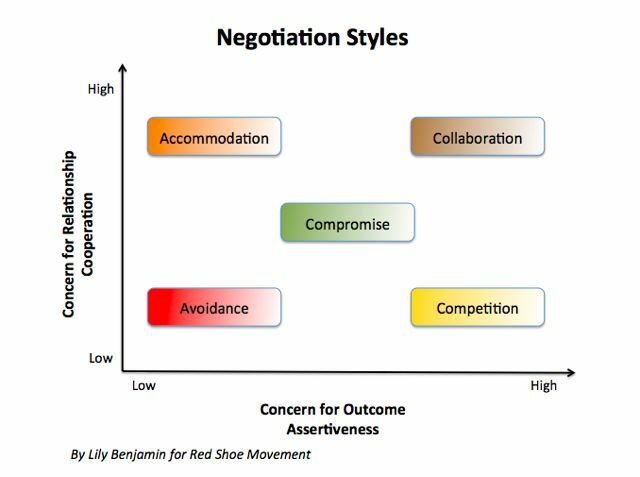 There are many negotiation style assessment tests, but a very common one looks at two dimensions: concern for the relationship or cooperativeness and concern for the outcome or assertiveness. 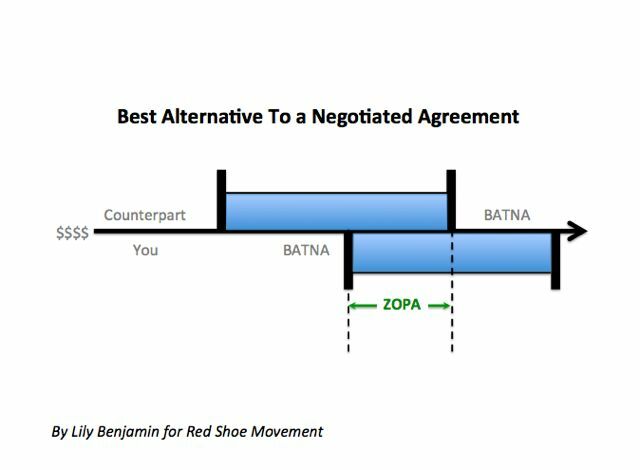 Look at the diagram and try to identify your negotiation style. Learn as much as possible about it, and learn different strategies on how to flex it depending on the situation. No one style is superior to another. What is important is that you know the style you are most confident with, and ideally that you have a sense of your counterpart’s style as well. Being able to identify a counterpart’s preferred style and to adapt your own style accordingly can be incredibly helpful in building productive relationships. 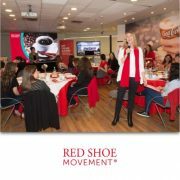 The Red Shoe Movement has an online Negotiation Style Quiz. 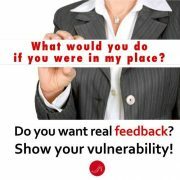 Take it now! This means that you should communicate your intent to negotiate and the value that this skill will add to the potential employer. 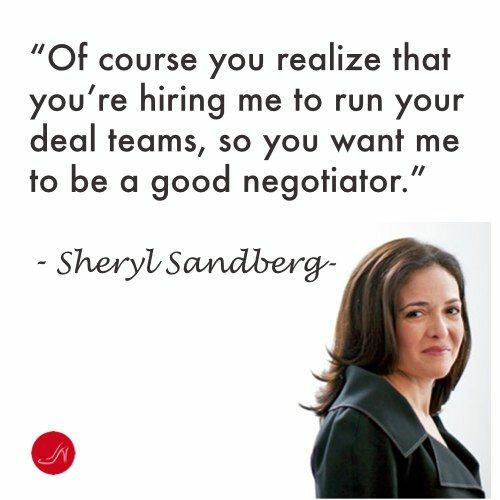 For example, after stating her counteroffer, during her negotiations with Facebook Sandberg told them, “Of course you realize that you’re hiring me to run your deal teams, so you want me to be a good negotiator. This is the only time you and I will ever be on opposite sides of the table; I am clear that we are on the same team here.” This was a persuasive “think personally, act communally” approach of her negotiation process. Don't miss this earlier post on Salary Negotiation Strategies. 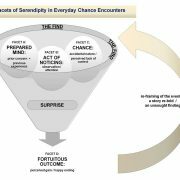 This “think personally, act communally” or “I-We” strategy will help you not only reach the ZOPA, but also show your confidence and leave a strong impression. Remember, preparation is the key to success. 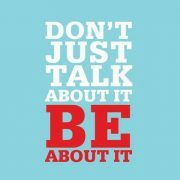 Prepare thoroughly, be clear about your choices, practice your pitch, and celebrate your success!